Wearable accessory maker Misfit has announced some nice improvements to its Flash fitness tracker and official iPhone app. The sporty and low-cost Flash, which can be purchased for as low as $35 on Amazon.com, now works with the popular IFTTT automation service. An example of some of the things Flash users can now accomplish include double-tapping the Flash to email or message a contact, block off time on your calendar, and track workout hours. Misfit also announced that the device can be used with the Logitech Harmony Home Hub. The popular home automation product works with a number of devices and home theater equipment. 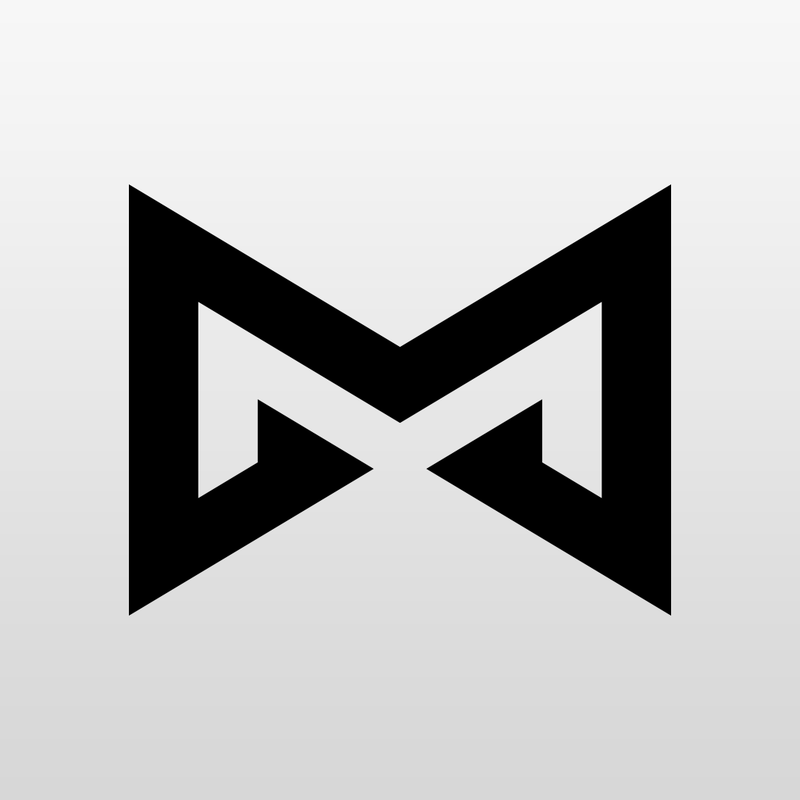 The Misfit iPhone app now talks with Apple’s HealthKit. It is now also fully optimized for the higher resolution handsets of the iPhone 6 and iPhone 6 Plus. 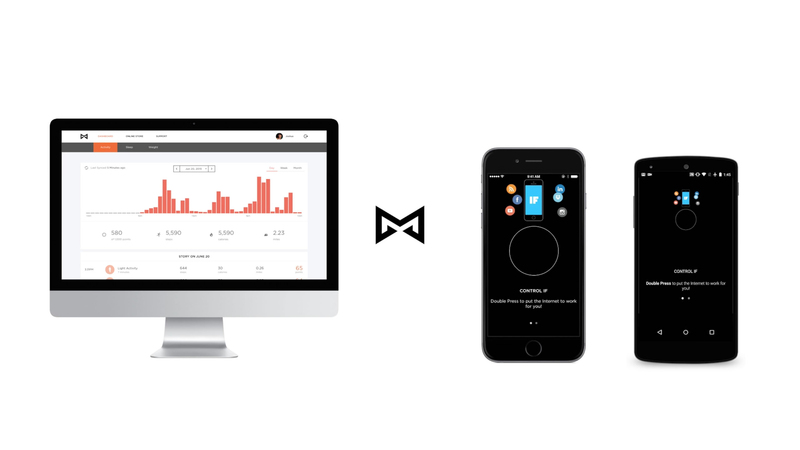 Finally, users can also view all of their fitness or sleep data from Misfit’s products through a new Web dashboard here. You can compare steps, calories, and distance data and even zoom in on weekly and monthly trends. Here’s a quick video that details all of the changes. Click here if you can’t see it. For other app news today, see: Get your brain in the game with HeadTrainer for athletes, Deploy your bots for the news content you want with Nomibot, Do you have the ‘Hexderity’ to beat the clock?